Is a ‘Red State Democrat’ Even a Democrat? To understand Joe Manchin, you must go back to where he came from. He’s from a family of prominent West Virginia Democrat politicians. And an alumnus of a conservative think tank. But some West Virginia voters are tiring of his approach. 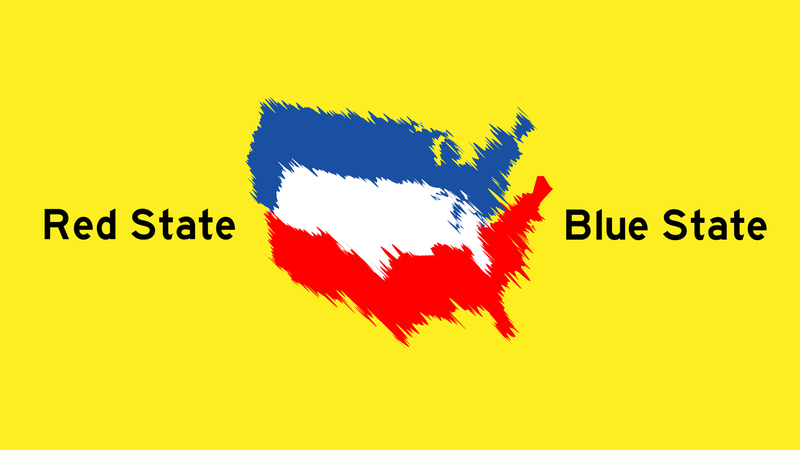 ‘Red State’ host Trey Kay and ‘Blue State’ host Chery Glaser talk about Manchin’s ideology and how voters are reacting.